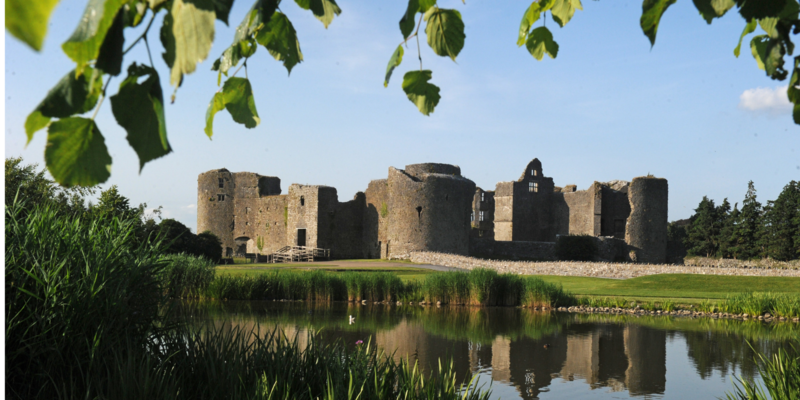 County Roscommon located in Irelands Magical Hidden Heartlands boasts an abundance of local attractions. The County is steeped in History and rich in heritage and folklore, it is also in the heart of Ireland where traditional Irish hospitality is at it's best. 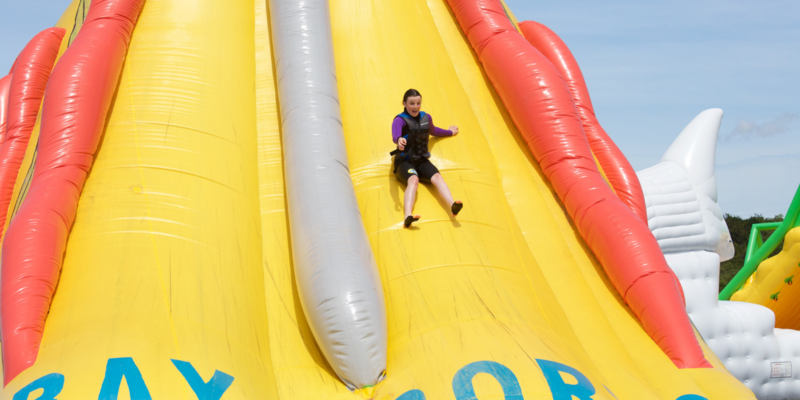 Our Staff will be happy to provide you with a list of attractions and activities during your stay. Visit www.roscommon.ie for more details. For those planning a stay at the 4*Abbey Hotel Roscommon this year, there are ample tourist and visitor attractions. Our Marketing Team will be happy to provide you with an itinerary or brochures for many of the tourist attractions close-by. The entire county is steeped in history and folklore, with many castles, stately homes, mythological tombs and ring forts to visit. 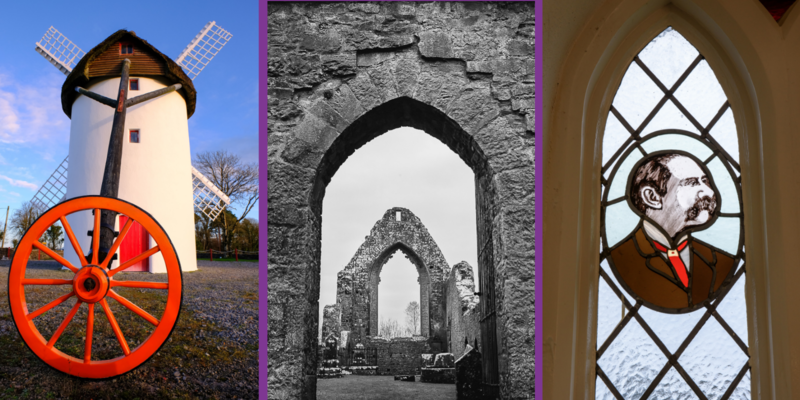 High Kings, Stately Houses, Subterranean Mine Tours and a jail in the Town Square reputed to have had the only hangwoman in Ireland - Lady Betty - are just a taste of what lies in store when you visit County Roscommon. 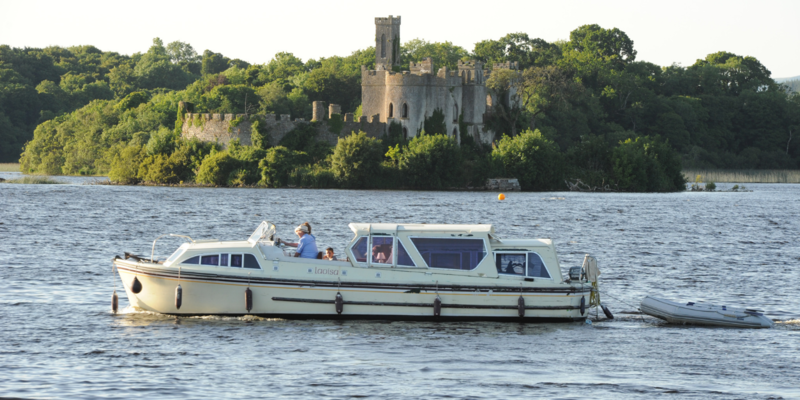 Highlights include boat cruises on the nearby River Shannon, Rathcroghan Visitor Centre, Mote Park Forest Walks and Trials, Loughnenane Park, Arigna Mining Experience, Clonalis House, the ancestral home of the O’Connors of Connacht. Strokestown Park a furnished Georgian Mansion and a must see attraction, whether for individuals, families, educational groups or coach tours. A tour of the House gives an intimate insight into life in The Big House, upstairs and downstairs. The Irish National Famine Museum tells a different story and highlights the parallels between a tragic chapter of Irish History and contemporary global hunger. 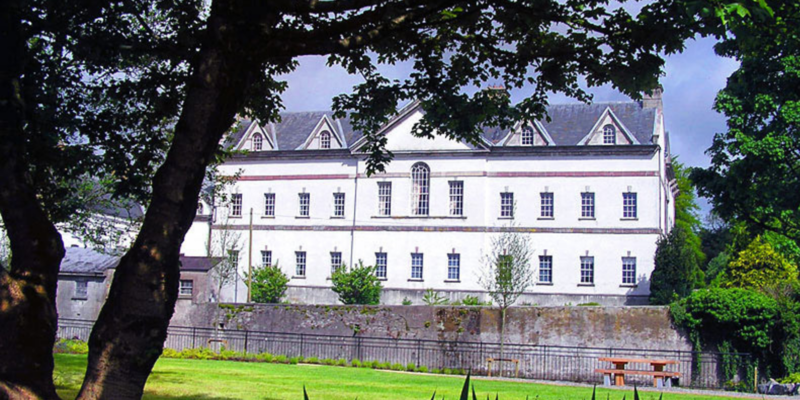 King House Boyle is where you can explore this magnificently restored 18th Century Georgian Mansion and delve into the dramatic episodes of it's history with stories of a tragic Irish romance, cattle raids and great banquets, family feuds, a murder trial. Derryglad Folk Museum, an award-winning institution is also close-by. There are also many beautiful parks and walkways for families. For holiday makers wishing to stay active, the area offers horse-riding, golfing at the nearby Roscommon Golf Course an 18 hole course, orienteering and fishing on the nearby River Shannon at Lanesborough only 10 minutes drive. 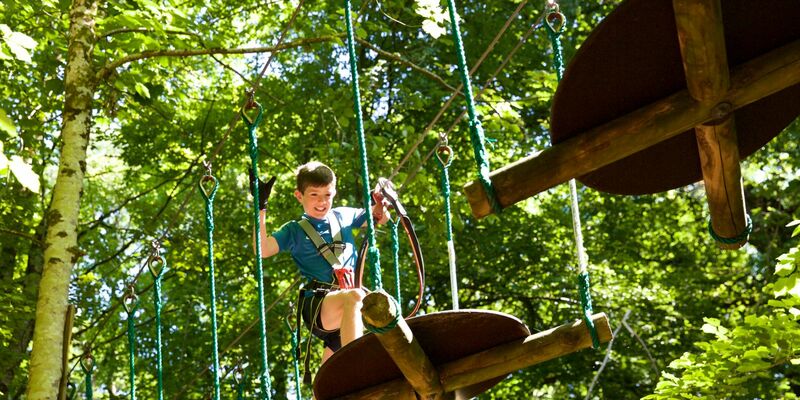 The opening of the much anticipated Center Parcs UK Activity and Holiday Centre is due to take place in 2019 in Ballymahon County Longford approx 30 minute drive from Roscommon. Roscommon is close to the Ireland's Ancient East Trial and the Wild Atlantic Way is an 80 minute drive. Check out www.Roscommon.ie for more updates.